Hiya! I'm thirteen years old and I love programming and being outdoors. In my spare time, I like riding my bike, rock climbing, and distance running. Feel free to post random "roses are red" comment poems on my profile. 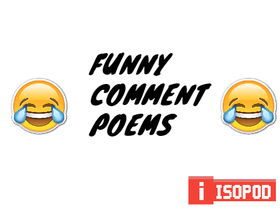 I'll post them on "Funny Comment Poems"
I'm doing a collab. Wanna join?